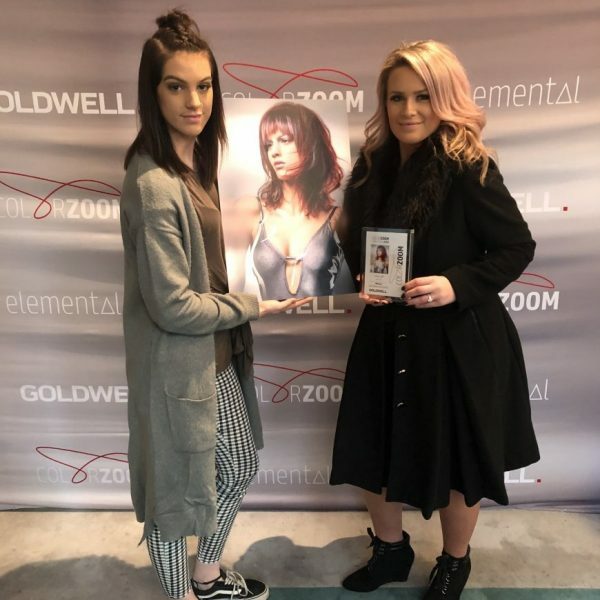 The Mayko Hair Team on Monday the 23rd of July flew to Sydney for the National Goldwell Colorzoom Finalist lunch at Beta Bar. Salon’s Creative Director and Owner Melissa Bell made National Finalist “Global Creative Colourist” for Australia, although she didn’t take a Gold, Silver or Bronze placing within Australia, we were so excited and happy to make top 10 Creative colourist for Australia. It was a brilliant and inspiring day being amongst the Industries best. It was an honour and great experience, Mayko Hair’s image gained national press and media recognition as well as being internationally published. Look out Colorzoom 2019 we are coming for you.